The message is clear: connected apps are good for business. 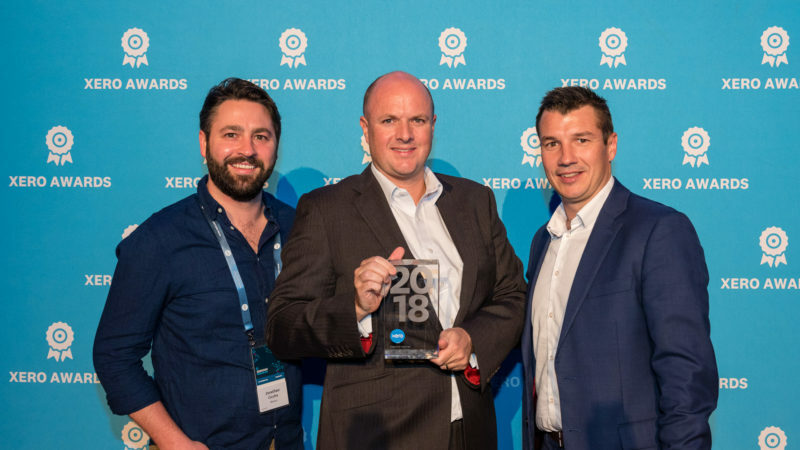 Xero’s Nick Houldsworth drove the point home this year at Xerocon Brisbane with his session Recommending the right apps for your clients. 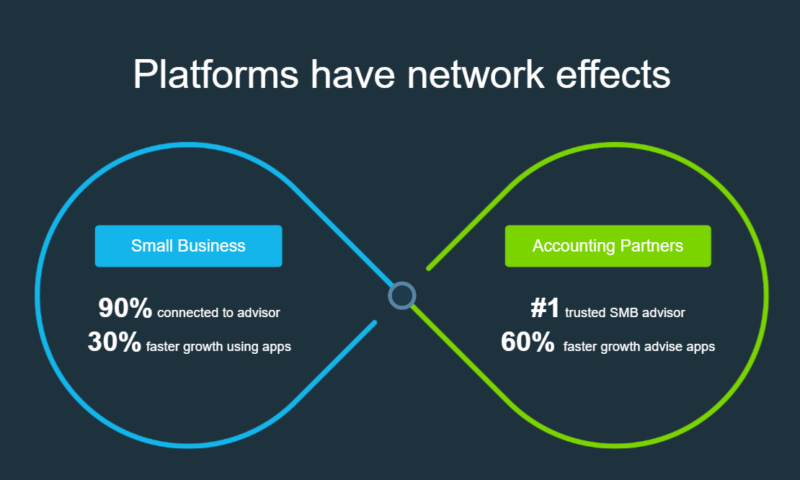 Accounting partners who actively work with apps are growing their revenue up to 60% faster. Their SMB clients who are leveraging cloud apps are growing their net profitability 30% faster than those who aren’t. And crucially, clients want your help: you’re their #1 trusted source of business advice. 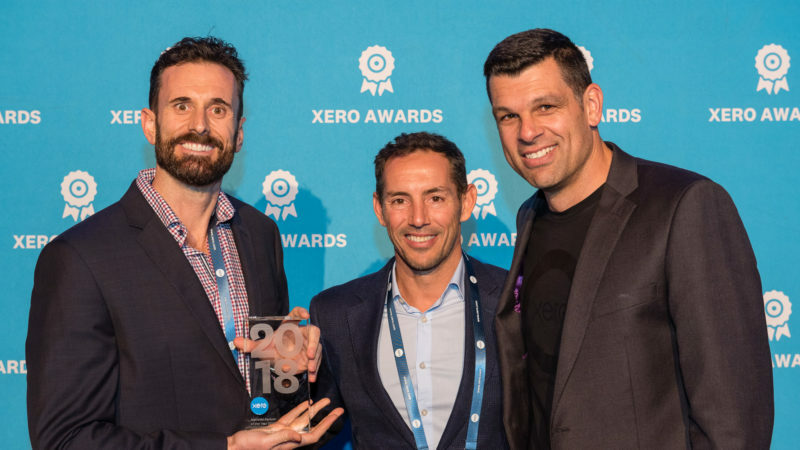 Heavily featured in Bryan Williams’s Retail and eCommerce breakout session, Xero Cloud Integrators (CIs) are experts in the app field and your one-stop-shop for advice. If you don’t yet feel confident enough on the app advisory journey, they’re here to help. They bring a level of technical and business expertise that some accounting and bookkeeping firms lack, and use this to help identify which app stack would best benefit you and your clients. To help you on your journey towards app advisory success, Xero has released its App Playbook series: we have also produced a number of webinars – in conjunction with some of our top CIs – to further explain how to start bringing these services to your clients. We also announced a new course series to become accredited in offering app advice, starting with our Trade and Construction App Advisory Badge. 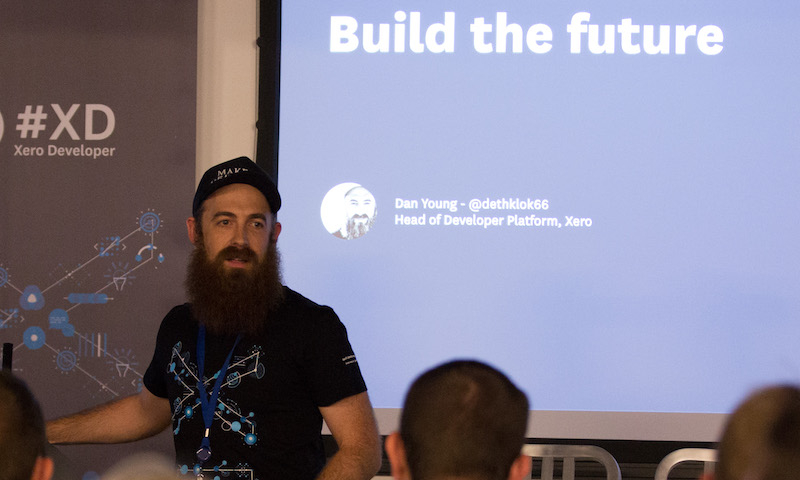 This camp includes Xero-led talks on how to bring your own practice up to speed, how to recommend apps to your clients with confidence to collaborative activity breakouts that let you get a feel for the process of app advisory. You’ll leave the day ready to start the journey with clients, whether you’re looking to recommend your first app or you’re keen to just strengthen your knowledge and polish your existing skills. Best of all, the camp is going on tour! 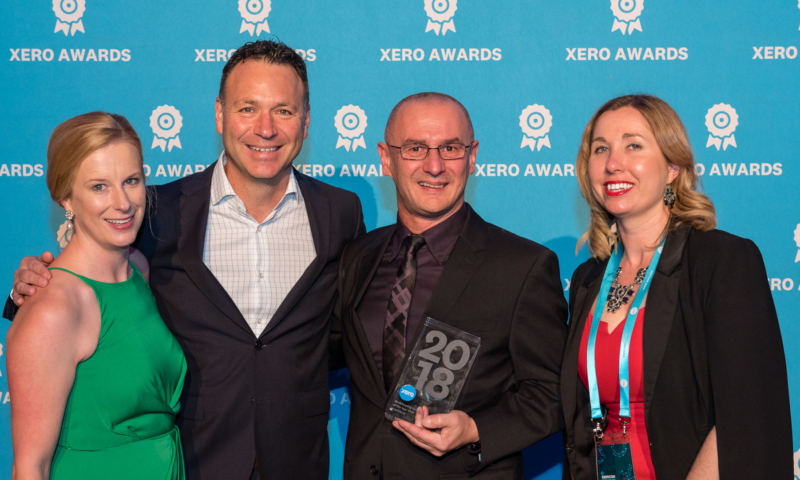 This is a great opportunity for you to add another string to your bow and bring a truly valuable service to your clients, as well as meet like-minded Xero partners. The post Moving into app advisory: The next step appeared first on Xero Blog. If you have trade and construction clients, you’ll know how busy their days can be. Some are so bogged down with paperwork, they find it impossible to fit into their workday. So to compensate they burn the midnight oil, or give up their weekends to ensure staff and invoices are paid on time. Sound familiar? These clients are often crying out for better efficiency, but many are in the dark about how to improve their processes. That’s where you come in. By recommending the right apps you can put your clients on the path to success, while removing their admin headaches. In this blog, I’ll cover some of the common challenges to running a successful trade and construction business and how apps can help. 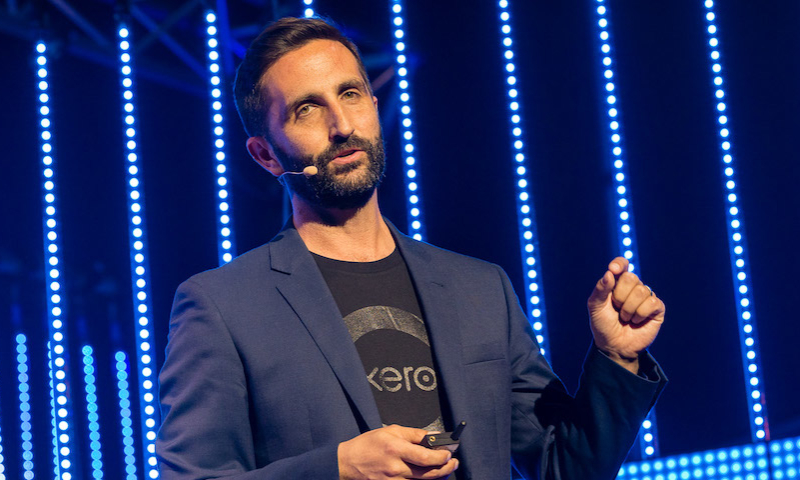 Plus, I’ll cover some key announcements from my recent talk at Xerocon Brisbane that will help you get started with recommending the right apps to your trade and construction clients. Running a trade and construction business can be demanding. As well as the need to improve work-life balance and manage admin smarter, trade and construction clients often need help with understanding profitability and improving their workflows. For your clients to maximise profit, they need a more detailed view of their business than the bottom line alone. By being able to view time spent on each individual job, plus their customers, debtors and suppliers, your client gains a much better understanding of how profitable they are, and what levers are available to them to improve profitability. Many trade and construction businesses use subcontractors, making workflows increasingly complicated as the number and type of employees vary from project-to-project. Paper-based systems can’t keep up, making managing these type of jobs even more challenging. 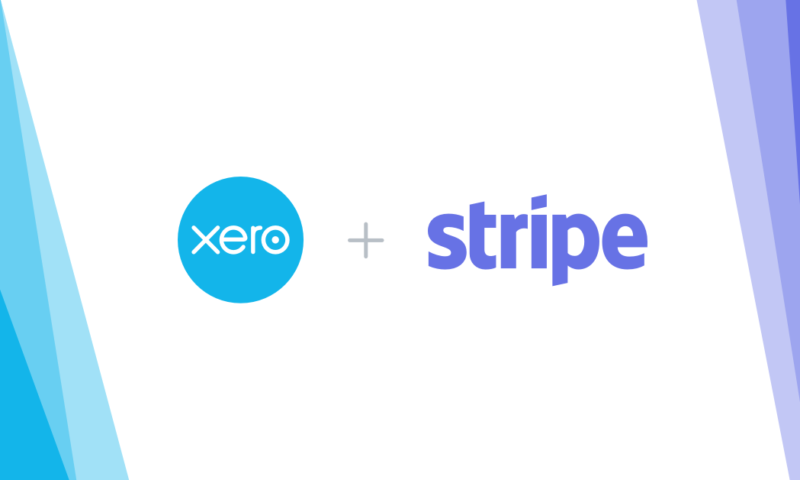 With the right Xero-integrated apps, it’s easier and faster for your clients to quote, invoice and accept payment. This not only gives them their evenings and weekends back, but also helps them become more profitable and reach their goals. At the same time, you can strengthen your suite of advisory services to grow your practice’s revenue. “Many of the clients who come to us are running paper-based systems with lots of duplication.” said Diana Siddall, Cloud Advisor at AccountsConnect. “Once we get clients set up with the right software their efficiency greatly improves. With the right apps, communication becomes easy and because everyone in the business has access to the same real-time information, they’re all on the same page. You may already be recommending apps to your clients. Or if you’re like roughly half of Xero advisors, you want to get started, but you don’t know where to begin. No matter where you are on your journey, we want to make it easier for you to build a repeatable, scalable process to successfully deliver app advisory. With that in mind, we’ve just launched our Xero U course for Trade and Construction. On this course, you’ll learn how to profile your clients’ needs and find the right app for their business, with help from case studies and comparison matrices, so you can recommend apps with confidence. We’ve also introduced a Xero U course, specifically focused on learning the fundamentals of app advisory. It will show you the steps, to bring app advisory into your practice and make it work for your unique goals and resources. Earlier this year we introduced Xero’s app playbook series, including our app advisory and trade and construction playbooks. The Xero U courses builds upon the content in these playbooks. So if you haven’t read them yet, I recommend you take a look at them today. They’re a great stand alone resource and can also be used as reference after you have finished the Xero U courses. Once you complete the trade and construction course in Xero U you’ll receive an industry specialist badge on your advisor directory profile. As long as your practice has three clients tagged within the industry, including at least one client using a trade and construction app, your practice will also be awarded a trade and construction specialist badge. So you can start reaching new clients and growing your practice’s revenue. You may have also heard about our new in-app marketplace experience available via Xero HQ Explorer. This provides you with four tailored app recommendations for each of your clients, based on their industry, helping make choosing the right apps for your trade and construction clients even easier. These new resources, combined with your expertise and skills, can help you successfully build app advisory services into your practice, while enabling your trade and construction clients to run smarter, more profitable businesses – without the late night admin. We hope they help you on your journey to success with app advisory. Download our app playbook for trade and construction today and complete our trade and construction course in Xero U here. 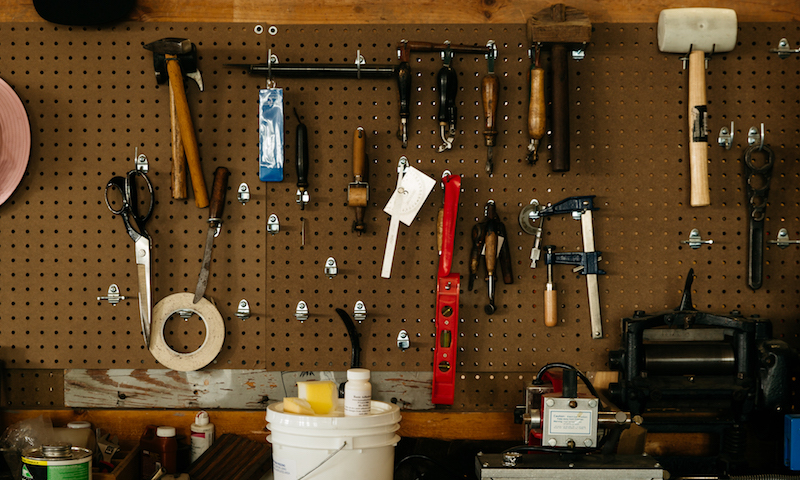 The post Nailing app advisory for trade and construction appeared first on Xero Blog. Our app marketplace has over 700 apps to help small businesses and their advisors reach their goals. Each month we celebrate an app partner who really stands out for helping small businesses thrive, by taking a look at a recent success story. Tanda is an online workforce success platform that helps businesses manage rostering, timesheets, payroll and employee onboarding. Started by four university friends, Tanda was initially created to manage staffing headaches at the not-for-profit the team were running at their university, spanning hospitality, retail and administration. After realising its potential to help other business, in a just short few years Tanda has expanded from Australia, into the UK, US and Europe and grown to employ over 140 staff. We spoke with Co-founder, Tasmin Trezise about how the Tanda team has helped thousands of global businesses streamline their staffing operations, while forging their own success story. “When we took over running the university organisation it had over 100 casual staff and we were managing everything with paper and excel. Rostering was all over the place, there were problems with payroll and the business was losing 800k a year,” Tasmin said. Eager to get off paper-based systems for workforce management and rostering, the team went in search of a software solution, but nothing on the market was the right fit for their workforce. And being a non-profit, they didn’t want to waste any student money. So they built the software they needed themselves. And the results have been huge. The business finished the year with a 200k surplus – a turn around of one million dollars from the previous year. “Our initial goal was to make it easier to employ and pay staff. But one of the biggest benefits from implementing our software was a more engaged and productive workforce. Staff were happier because they were getting paid correctly, on-time, and timesheets were faster. That’s when we realised the impact our software could have for other businesses too,” Tasmin said. Since, Tanda has grown from 0 to 140 staff on the payroll over a four year period with no external funding. It’s also expanded into the UK, US and Europe. “Internally, we are committed to making our people as successful and productive as possible. We see that as our responsibility and first and foremost, our staff are our number one customer. While our software is constantly changing, this ethos in our business, which we coined as ‘workforce success’, stays concrete and has been a big part of our success. It’s also what we’re helping our customers achieve by using our software,” Tasmin said. 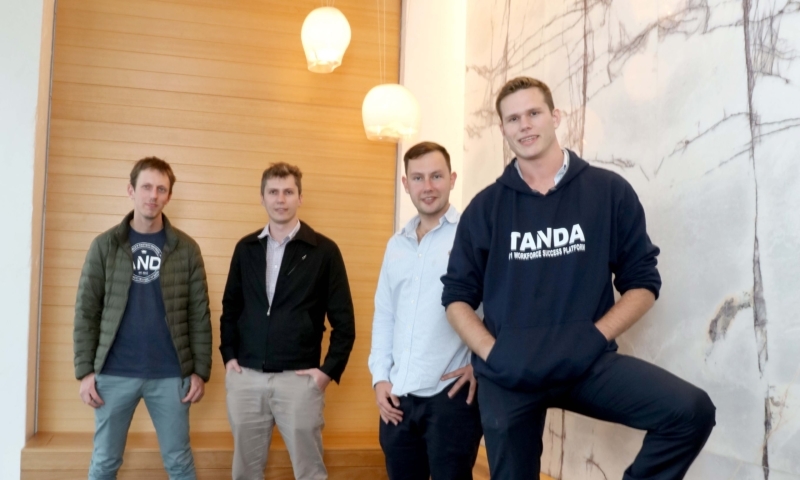 It’s a strategy that’s paying off, with LinkedIn recently naming Tanda in the top 25 most attractive startups to work for in Australia. “When you start using the right processes, it’s possible to achieve so much more in a business. One of the quickest ways to annoy an employee is to pay them late or incorrectly. Companies need the right systems in place to get this right, and recent wage scandals in Australia highlight just how important this is. Our software helps companies ensure they are being compliant and paying staff accurately. But it’s about more than that. It’s about increasing employee engagement and productivity as well,” Tasmin said. 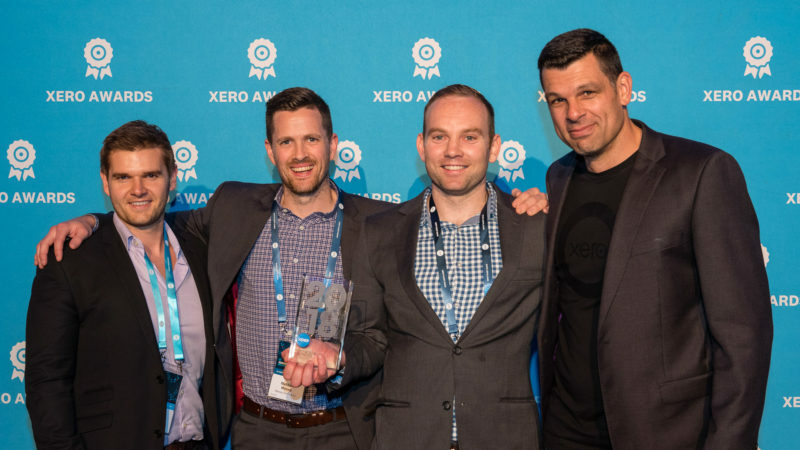 At Xerocon Brisbane this month, Tanda released an exciting new feature, to make staffing decisions even easier. Live wage tracker is an industry first that allows employers to know exactly how much they are spending on wages in real-time, without waiting to the end of a payroll period. The information is all award costed, with compliance and penalty rates factored in. “Labour is the most expensive, but usually the highest producing and most valuable asset that a business has. So the ability to see this live can be game changing for customers. It makes under and over staffing a thing of the past, so businesses can make better staffing decisions,” Tasmin said. 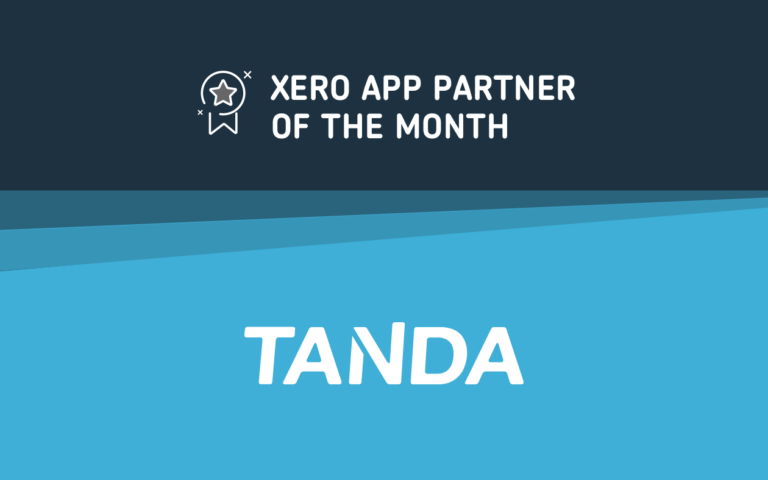 Through connecting with Xero, Tanda has been able to reach more customers with their solution and provide even greater benefits. 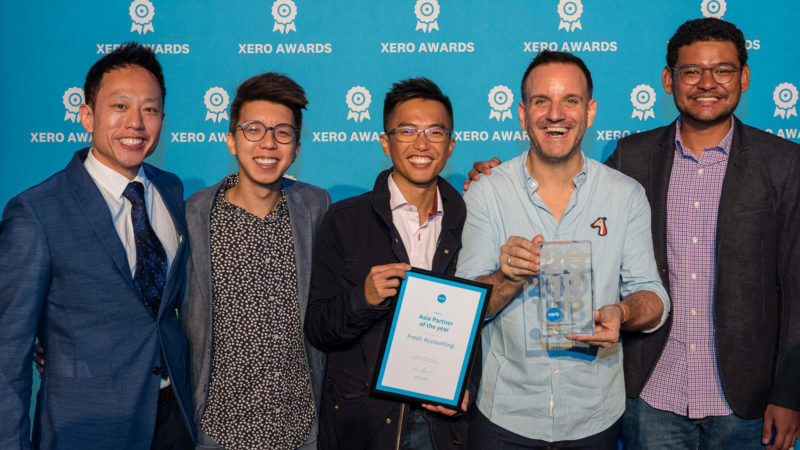 “Being part of the Xero ecosystem has been huge for us. 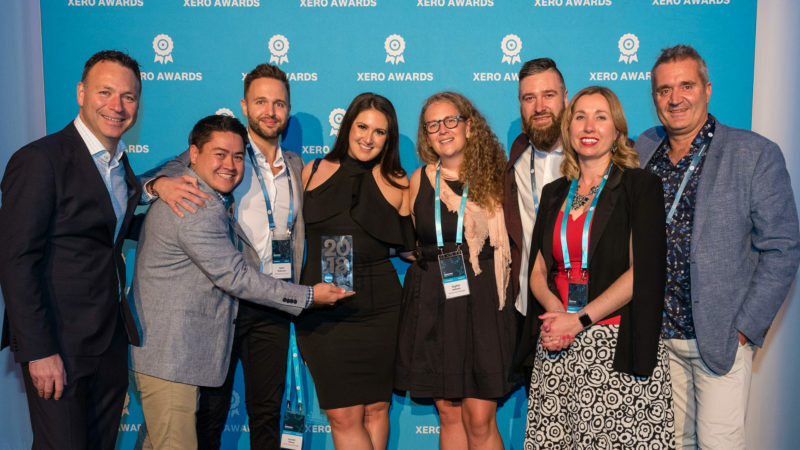 It makes so much sense for people to use Xero and Tanda together and has allowed us to offer a bigger and better solution to our customers. 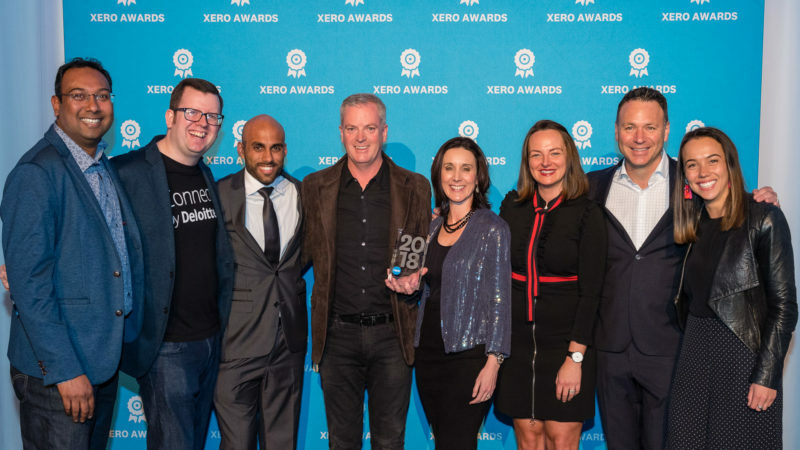 Through our partnership with Xero and access to a wealth of other apps, we’re enabling businesses to succeed at a faster pace and creating more efficient ways for them to run their businesses,” Tasmin said. So where to next for Tanda? “We’re working on some pretty exciting product developments, building on our existing artificial intelligence tools to assist in workforce planning. For example, looking at how rosters can be built and analysed with machine learning, factoring in things like foot traffic, sales, demand. “We’ve spent the last few years focused on building a leading workforce technology solution. So now our focus is also on making more people aware of Tanda and how it can help their business streamline workforce management and make better staffing decisions, for a more productive workforce,” Tasmin concluded. 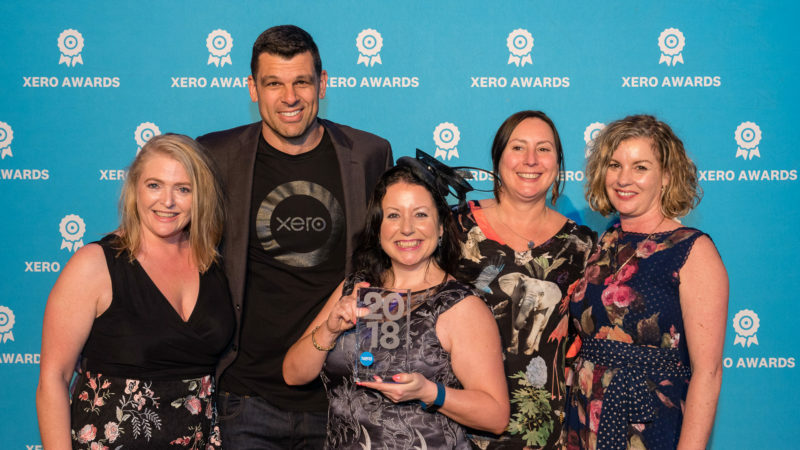 Find out how an integration with Tanda and Xero can help you get the most out of your workforce here. 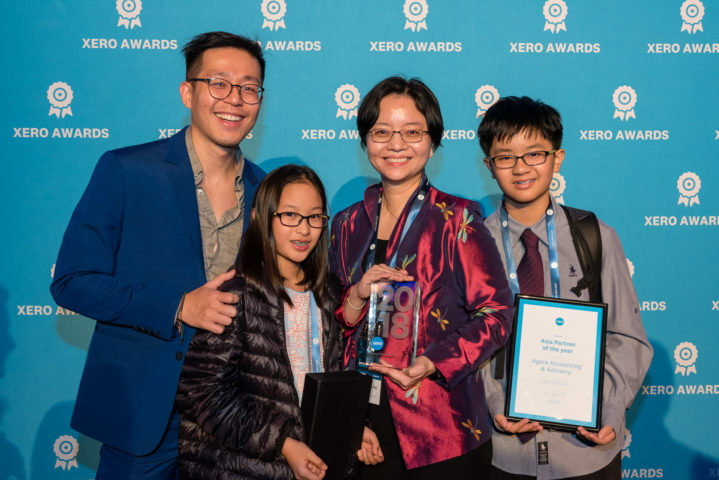 The post How Tanda went from solving one business’ workforce challenges to thousands around the globe appeared first on Xero Blog. 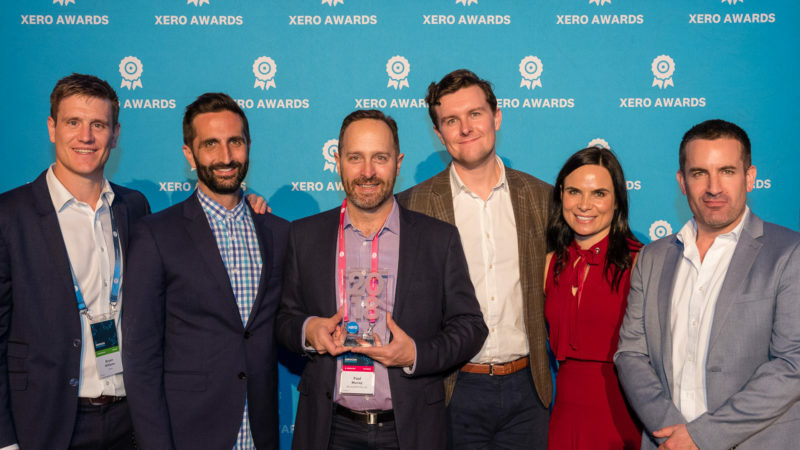 Every year at Xerocon, we announce more features, resources and tools, to help you thrive on our platform and ensure success for you and your small business clients. 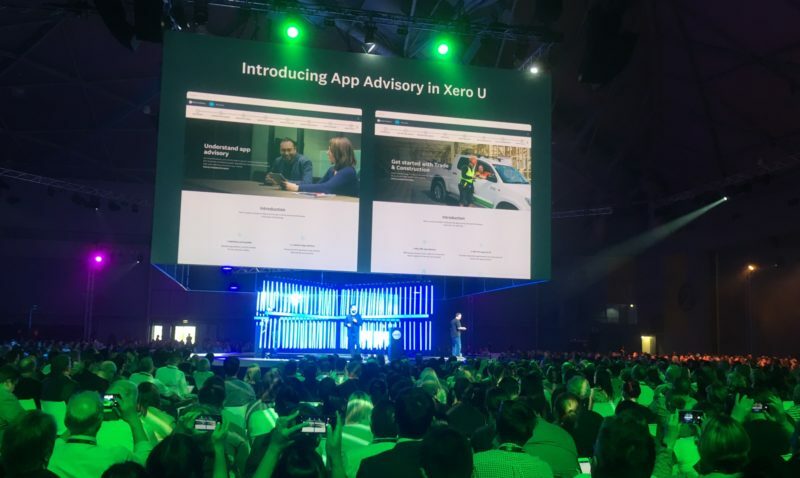 In my recent talk at Xerocon Brisbane, I highlighted our latest investments to put you on the path to success with recommending apps to your clients. If you missed it, here’s a quick recap of the highlights. 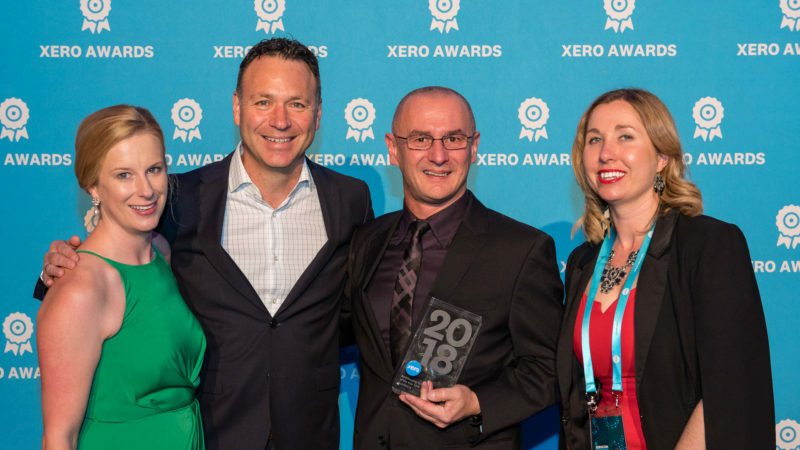 Xero’s ecosystem of apps has created even greater opportunities to grow your advisory services and put yourself in the virtual CFO seat. Practices who leverage apps for their own business and clients’ businesses are more efficient and grow revenue faster, but over half of our partners aren’t sure how to get started. We hear they are overwhelmed by the sheer range of solutions and need better training on how to start. So we’re excited to announce a number product updates and new initiatives to help our partners get on this journey. The market for small business software has exploded in recent years. 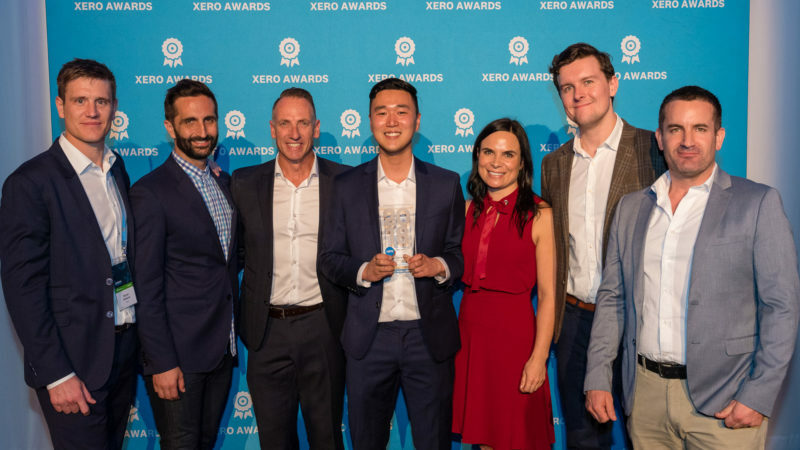 But every application that joins the Xero marketplace is vetted by one of our Developer Evangelist team, ensuring each app meets a minimum certification standard to be integrated with Xero and wear the Connected App badge. 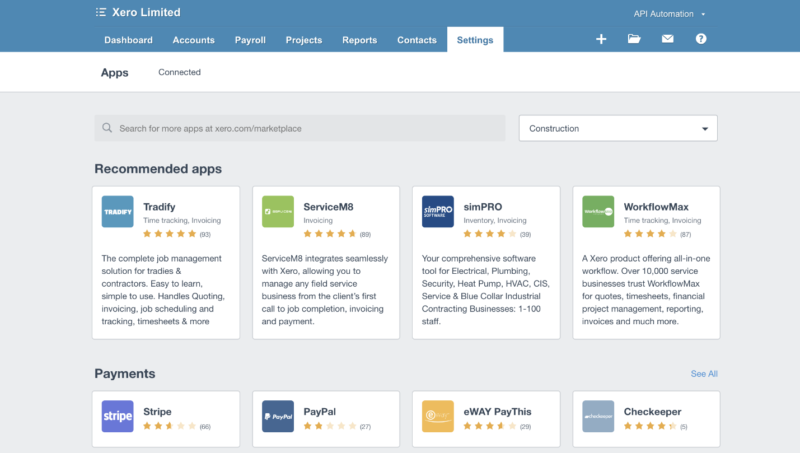 With 700+ apps in the marketplace, we recently added new tiers to our App Partner Program, based on the number of Xero customers, growth, plus the reviews and ratings each app has. Keep an eye out for apps displayed as “featured” on our marketplace. These are the preferred and recommended partners in our app partner program, giving you even greater assurance of the quality and popularity of some of our most well-known app partners. We’ve just released a new Xero in-app marketplace experience, so we can provide tailored app recommendations for clients based on their industry. This helps narrow down selection even further, providing solutions that address industry-specific customer needs. We’ve also made this available via Xero HQ explorer, so you can quickly find recommendations for your clients in, say, retail or construction industries. We’re also providing richer information on our app marketplace so you can see exactly how data flows between Xero and each 3rd party app. Earlier this year, we launched our app playbook series, showing you how to bring the fundamentals of app advisory into your practice and recommend apps for our three biggest industries: trade and construction, retail and ecommerce, and professional services. Our playbooks were so popular, we’ve built on this content and created two great new resources. 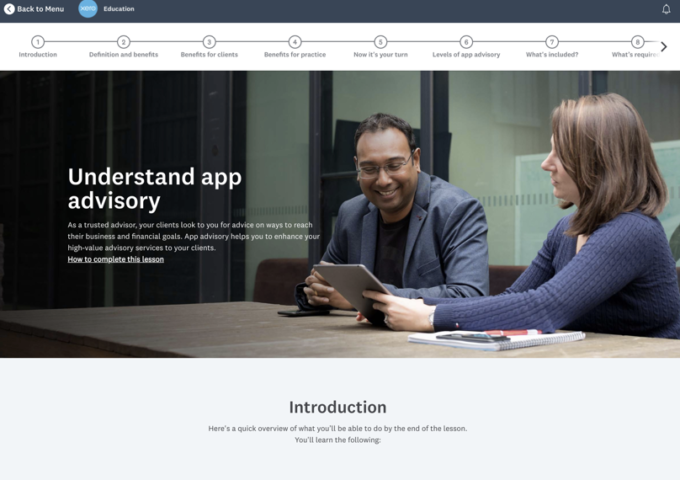 The app advisory course is designed to arm you with the knowledge to begin your app advisory journey and feel confident recommending apps to your clients. You’ll all be at different points on your app advisory journey and there’s no one size fits all approach. The course details three levels of advisory so you can choose the right one for your practice. 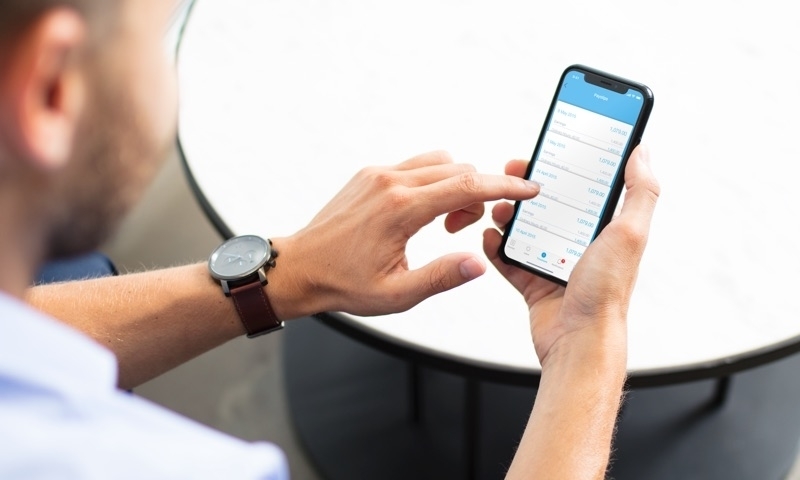 With the trade and construction Xero U course you’ll learn how to profile your clients’ needs and find the right app for their business, with help from case studies and comparison matrices, so you can recommend apps with confidence. We have other industry courses coming soon, so stay tuned! Now you have the tools to start implementing app advisory, we want to make sure you get recognised for your skills, so you can grow your practice and reach new clients. Once you complete an industry course in Xero U you’ll receive an industry specialist badge on your advisor directory profile. As long as your practice has three clients tagged within that industry, including at least one client using an industry app, your practice will also be awarded an industry specialist badge. The first course we’ve launched is trade and construction and we’ll be adding more industry courses soon. In addition, we also want to recognise your experience with individual apps. Once you’ve got over three clients connected to one app, you’ll be shown side-by-side on that app’s regional listing in our app marketplace. I encourage you to check out all of the new tools and resources I’ve introduced in this blog. Enroll yourself or your chosen staff members in our new Xero U courses and trade and construction Xero U course, if that’s an area you specialise in. Then, with help from insights from our new marketplace and Xero HQ functionality, you can get started recommending apps. 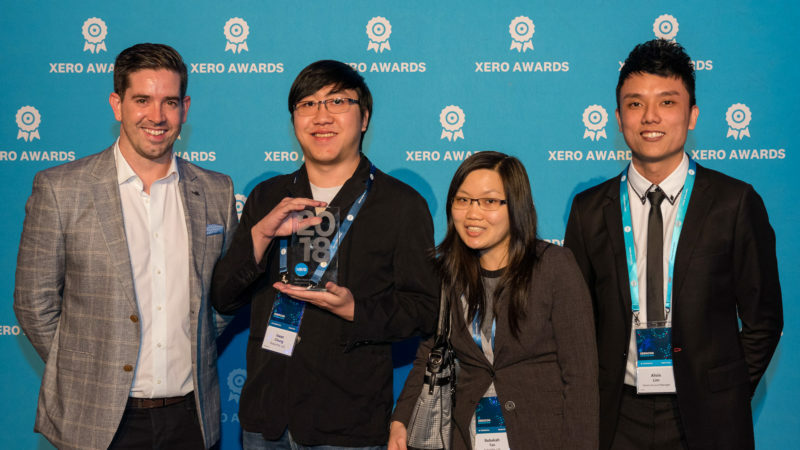 Next, get recognised and reach new clients with our Xero Advisor Directory. 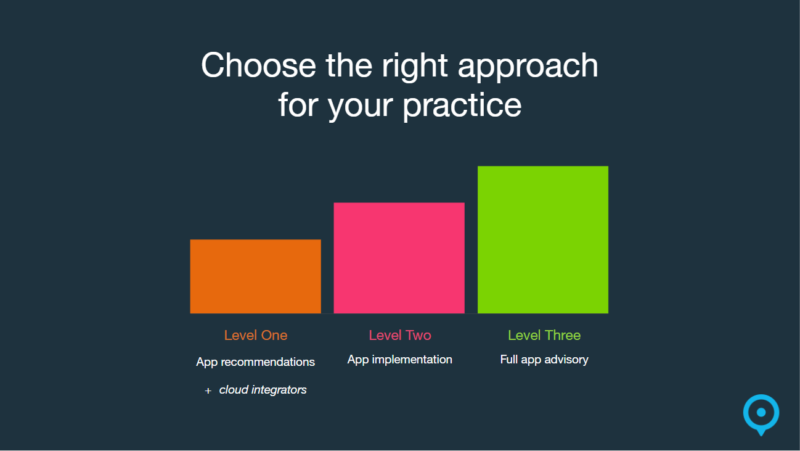 We hope these steps will set you on the path to success with app advisory, so with your knowledge, combined with our new tools and resources, you can add greater value to your clients and your practice. 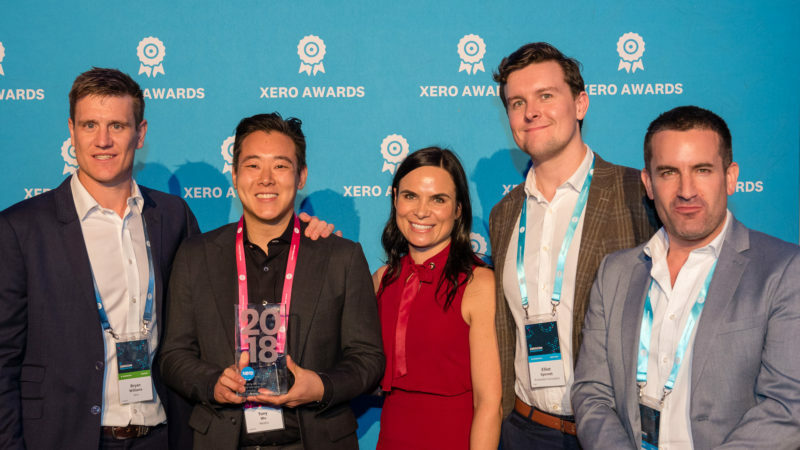 The post Bringing app advisory into your practice: Latest ecosystem announcements from Xerocon Brisbane appeared first on Xero Blog.